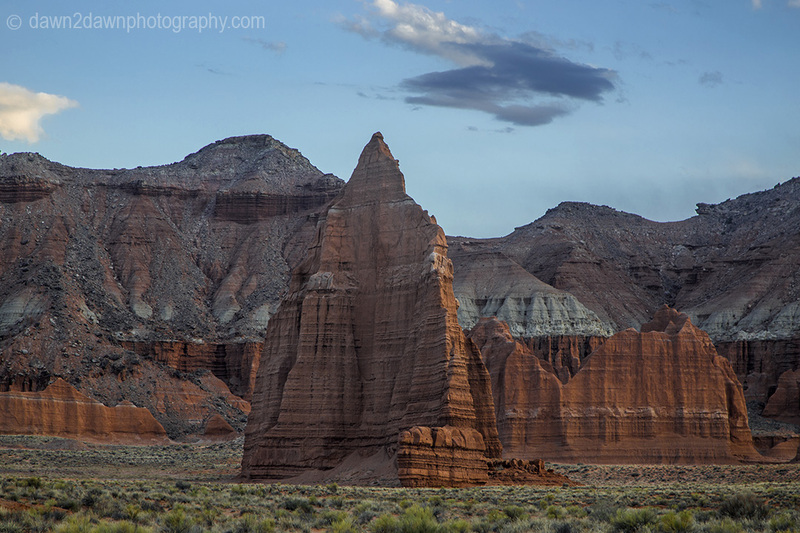 More from Capitol Reef National Park’s amazing Cathedral Valley. 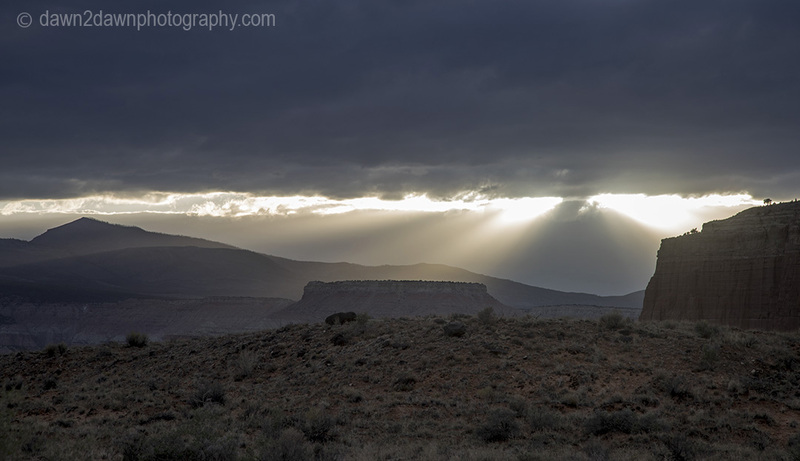 Beautiful landscape in all kinds of weather! 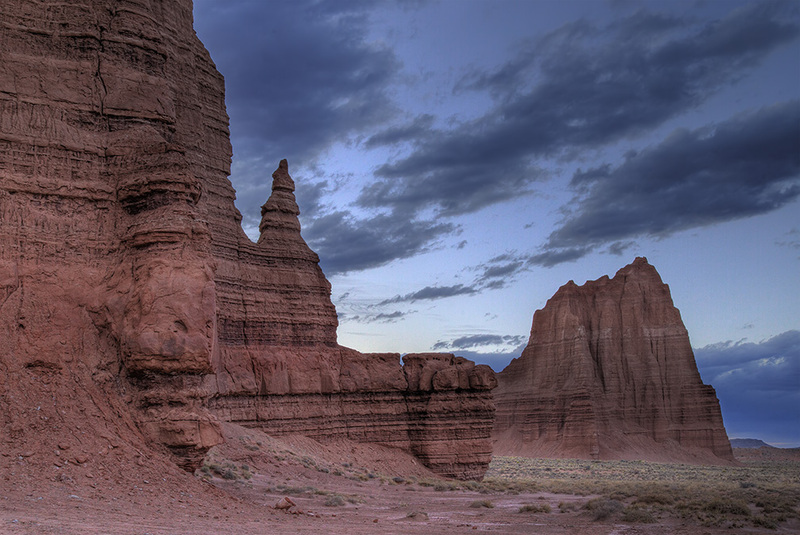 How majestic those formations, incredible. Mystical! I think I need an off-road vehicle. Beautiful pix! 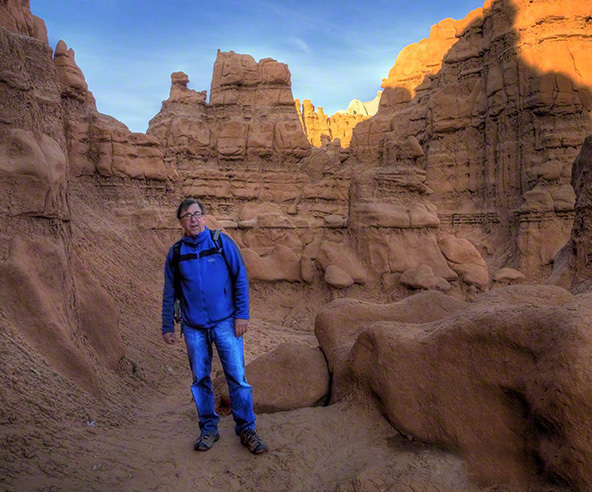 Stunning photos and scenery. I need to go ther. 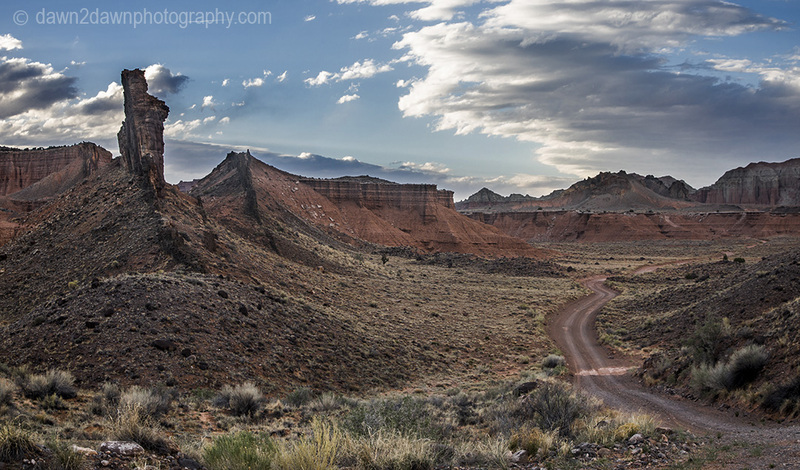 Have you been yo Valley of the Gods, or seen in from the switch backs above it, coming from Grand Gulch? 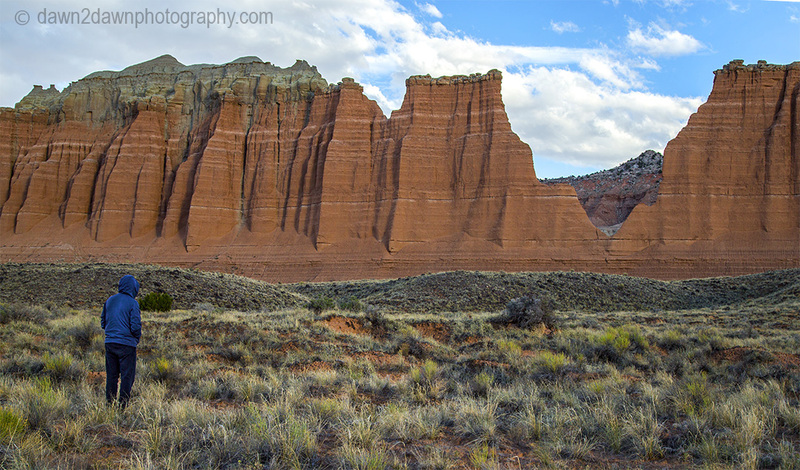 Capitol Reef was possibly my favorite Utah NP! Incredibly beautiful. 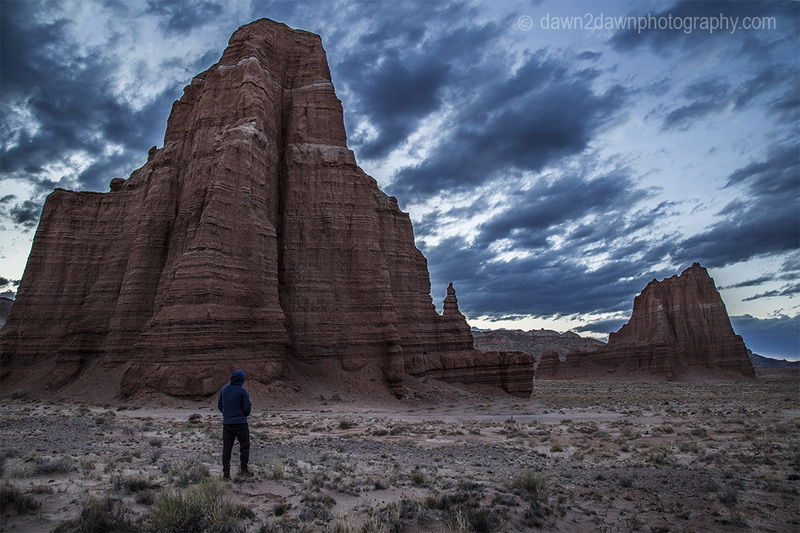 I can’t get over the number of amazing parks in Utah. 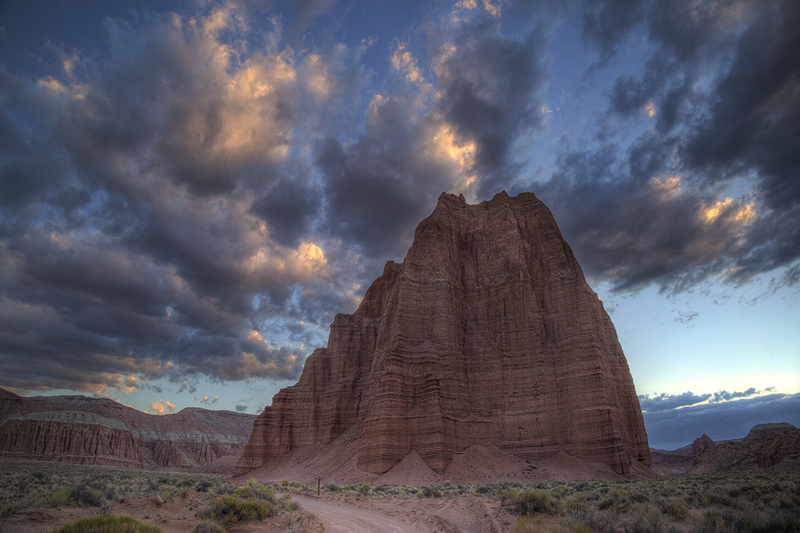 I have not been to Capitol Reef but it’s on my list now.